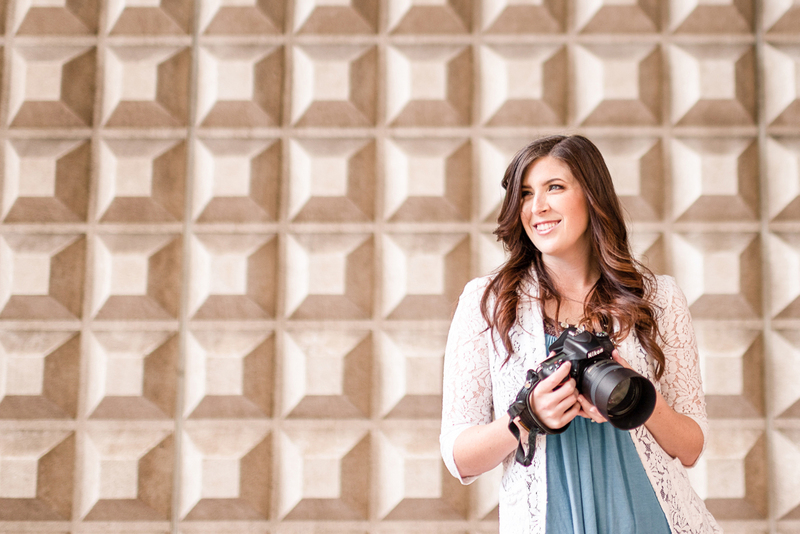 Holly is an internationally awarded wedding photographer, based in the Napa Valley. She has received several photography awards for Best Photography. She loves being a part of a couple’s life by capturing their special day. Her passion is to be able to preserve memories of a young couple to last a lifetime! Holly has also spoken to over 3,000 people at international events to inspire “following your passion”.